Establishing a business is not an easy job and it does not end with just setting up an office. The most vital and challenging part of starting a business is to promote it effectively. 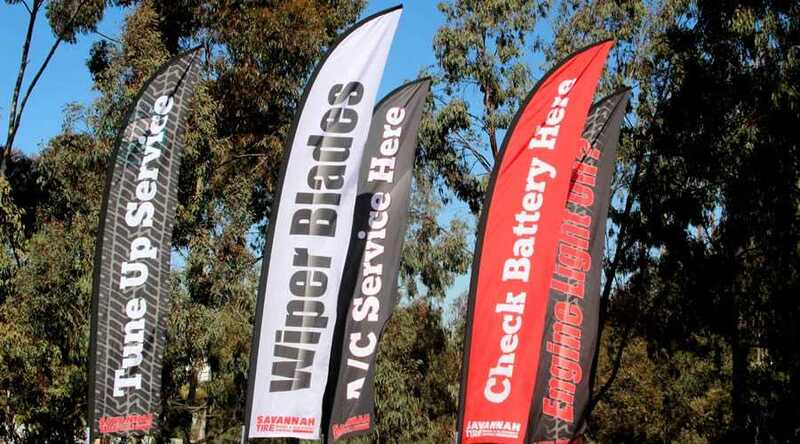 Try advertising flags to introduce a niche customer base to your brand. In recent times, the market is flooded with promotional tools. Advertising Flags can influence others. Businesses have lots of choices when it comes to choosing the perfect marketing tool for promoting their offerings. Advertising Flags might suit your business needs. With the rise of several new advertising tools in modern times, many traditional sales tools have experienced a considerable drop in their popularity. It doesn't mean aren't useful, it indicates new things have come to replace them. But, advertising flags are an exception. They are a traditional marketing tool, but haven’t lost popularity. If you have decided to use this efficient marketing tool for the proper endorsement of your business, you must be wondering how to use them well. Here are a few tips to help you out. Utilize the following ideas for high profits. If you want your customers to be familiar with any special discounts or offers provided at your store, you can use this marketing tool effectively. 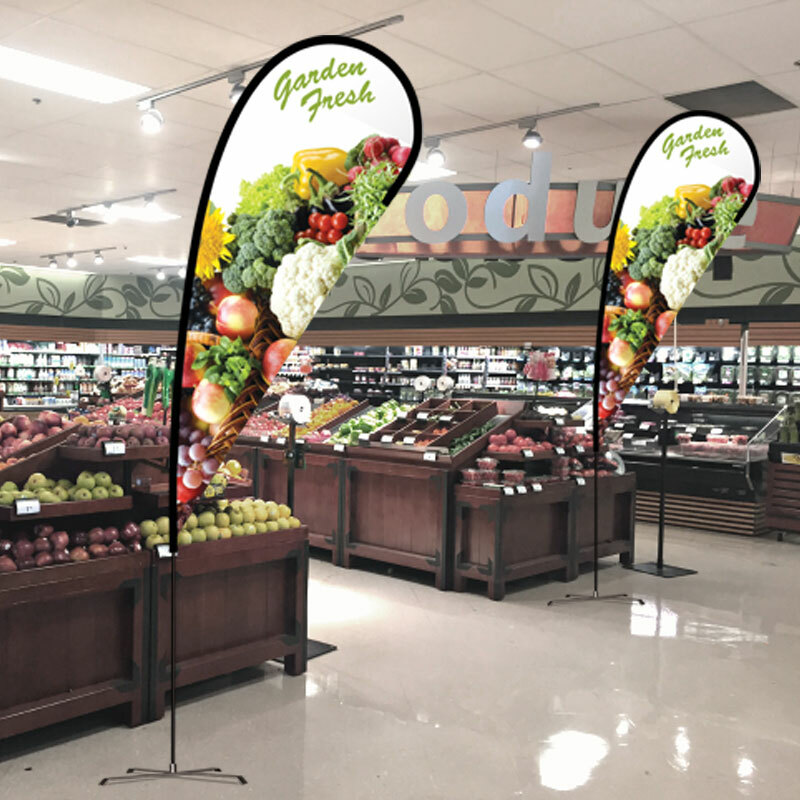 You can place advertising flags at the corner of the sales counter, and other sections of your store, that will catch the attention of people visiting your store. Tell them what you have got special for them. You can also place advertising flags outside your store. Such as, the top of high rises, car roofs, shopping malls, hotels, restaurants, and at busy street corners. If you wish to promote a new product or service or are providing huge discount on purchase of a brand new item, this marketing product with its strong attention-grabbing quality will fulfill your goal and boost your sales. Not only for exclusive deals and new launches. You can use advertising flags for strengthening the web presence of your business, and endorsing fun contests and any other value-added bonuses. Are you going to participate in a big trade show or exhibition? You must be really excited about reaching out to a large number of audiences there. So, how are you going to let people know about your participation? Unless and until your potential customers know about it, they will not be able to get in touch with your brand. The best way to get them aware of it is to advertise your participation in an upcoming trade show through a promotional flag. Position them at appropriate places (as mentioned in the second point) and see your booth pulling the maximum crowd at the exhibition. 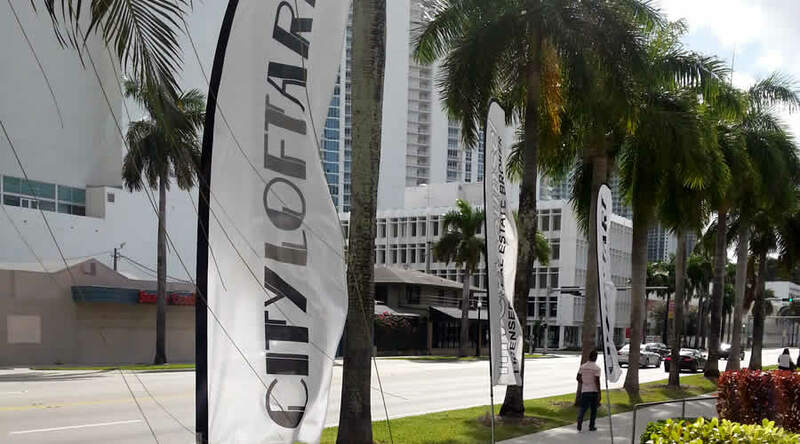 Therefore, these are some wonderful ways through which you can promote your business efficiently with advertising flags. Here’s wishing you good luck for a successful business.